It turns out that dogs, apart from giving owners love and companionship can also give them a host of diseases. Scientists have discovered their water bowls can harbour life-threatening bacteria, including E. coli, salmonella and MRSA. The research, conducted at the Hartpury University, tested three types of bowls as they wanted to know how much the build-up of bacteria could be affected by the material a bowl is made from, and how often it is cleaned. Results revealed dangerous bacteria was most likely to thrive in plastic bowls, with the cheap containers harbouring the highest quantities of bugs. However, the most harmful bacteria species, including strains of E. coli and MRSA, were most frequently found in ceramic bowls. Stainless steel bowls were also tested. The study, presented at the 69th annual meeting of the European Federation of Animal Science at Dubrovnik in Croatia last month, also found the longer dog bowls are used, the greater quantity and species of bacteria that are present. Animal scientists, led by Coralie Wright, have now called for stricter cleaning regimes of water bowls, to minimise the risk of spreading any killer bugs. 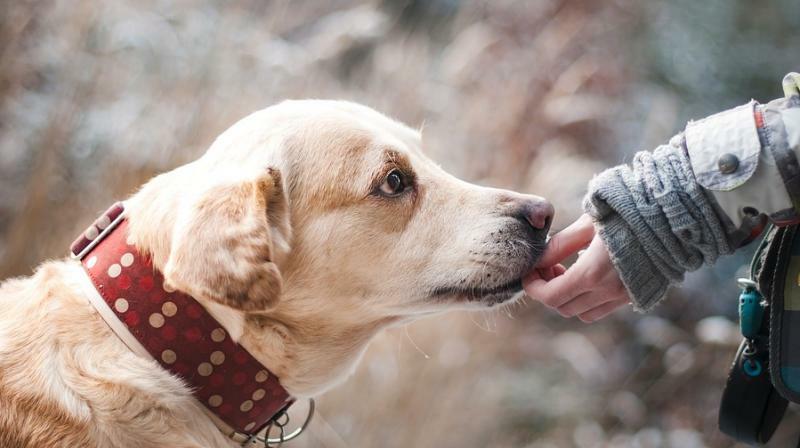 She further added that increasingly close contact between humans and their pets is leading to concerns regarding bacterial transmission of zoonoses. Zoonoses are diseases which can be transmitted to humans from animals. The study comes after University of Copenhagen research in April suggested dogs may cause urinary tract infections (UTIs), such as cystitis.